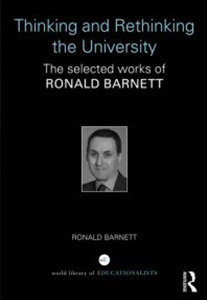 Ronald Barnett is Emeritus Professor at the Institute of Education, University of London. 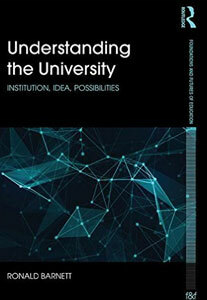 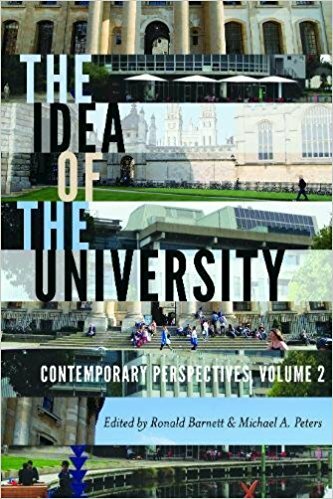 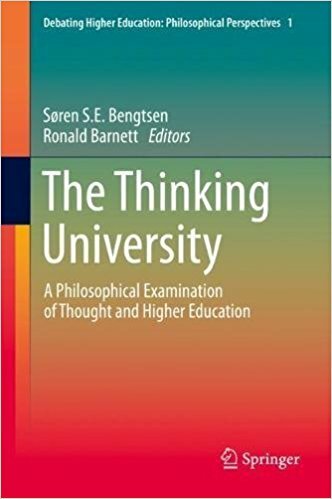 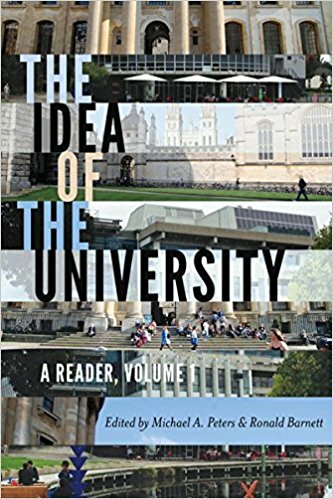 He is a leading analyst and theorist of higher education and, for the past thirty years, has been developing a social philosophy of the university, in which work he has been combating a ‘double undermining’ of higher education but also advancing practical principles and novel concepts as a way of glimpsing spaces for new kinds of understandings and practices. 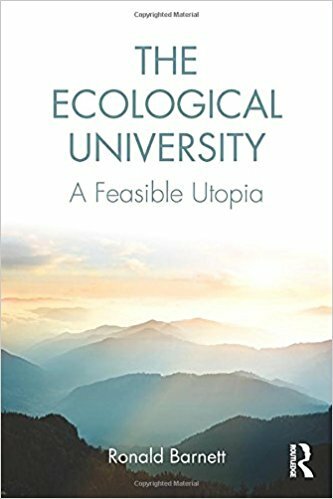 He is the author of many influential books (several of which have won prizes), a noted speaker (having been a guest speaker at over 40 countries) and a consultant on higher education matters. 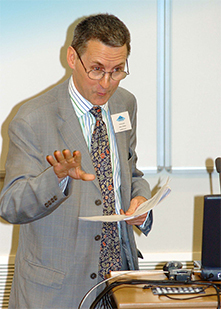 For over twenty years, he taught on postgraduate courses and supervised doctoral students and continues to act as an external examiner.